The women's Sugarpine Air Mesh is an athletic-inspired hiker, offering vibrant style and performance for the trail enthusiast. 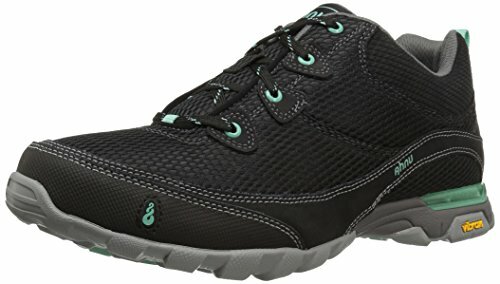 This lightweight hiker features a breathable mesh upper to keep you cool and comfortable, while the waterproof leather overlays provide flexible support and structure on the trail. Underfoot support and stability comes from Ahnu's neutral positioning technology, Numentum® Low Profile Hike, and the Vibram® rubber outsole to keep you surefooted with every step.